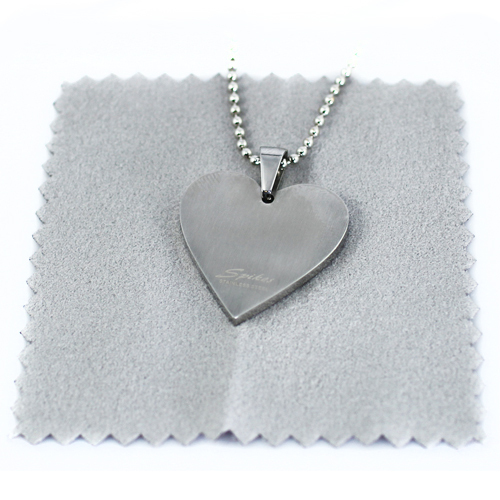 This stunning heart shaped pendant is crafted in stainless steel. The glittering gems give this gorgeous pendant an added luster. 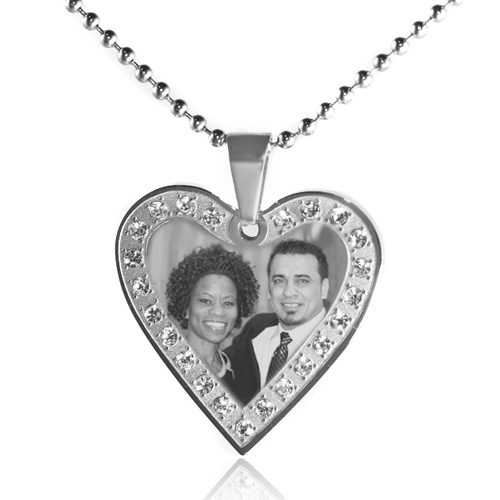 Personalizing this pendant with your picture will treasure her heart forever. 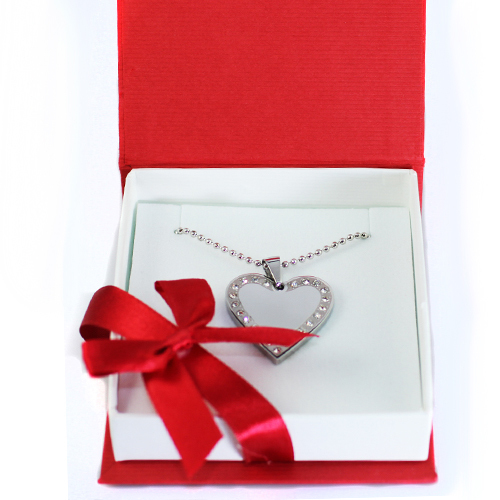 This pendant will make a breathtaking gift for Valentine's Day, Mother's Day, Christmas, or birthdays. 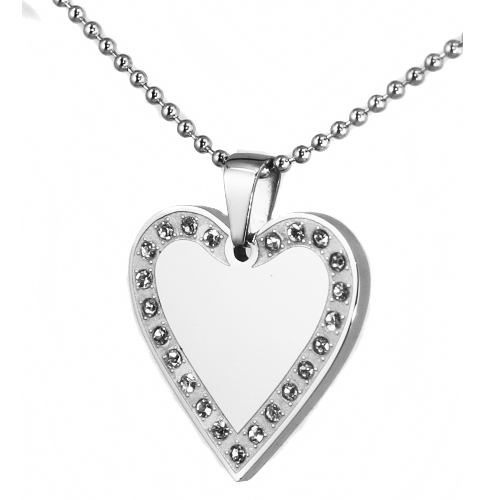 Perfect for wife, girlfriend, sister, grandmother, daughter, aunt or any other woman in your life.